• #1 Baton Twirling Shoe in the world! 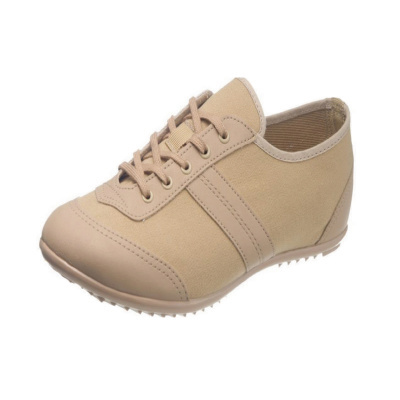 The In-Step Cougar is available in sizes 17 to 28. See Sizing Chart below for sizing conversions.